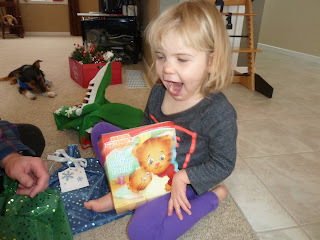 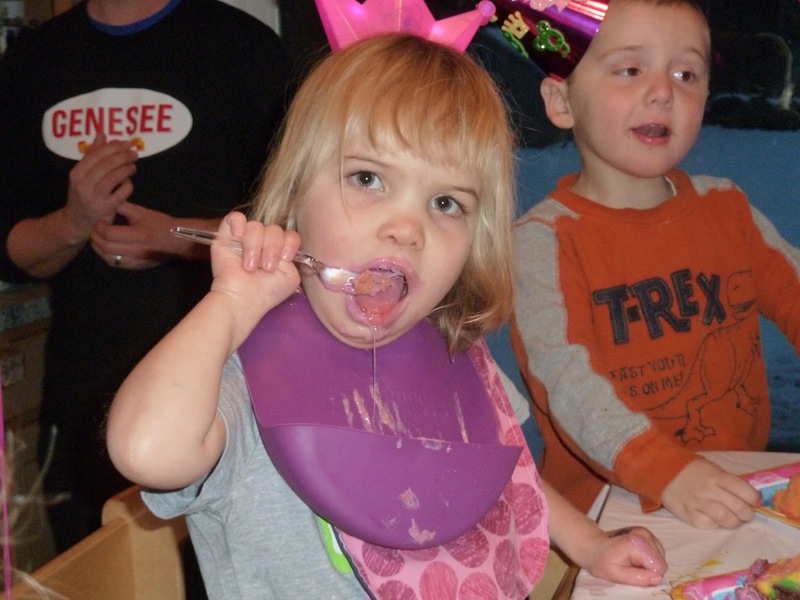 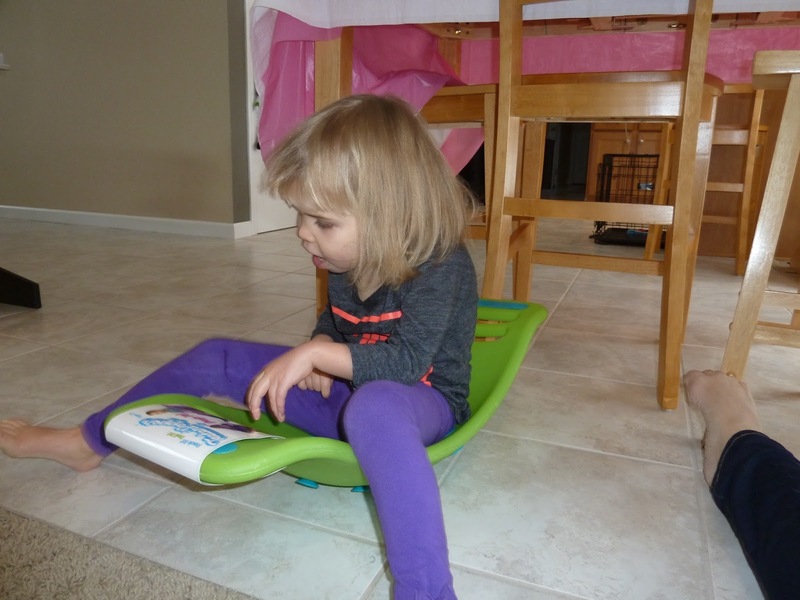 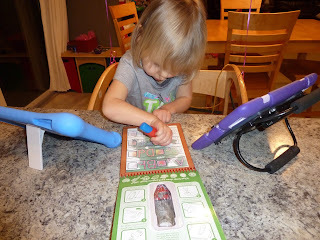 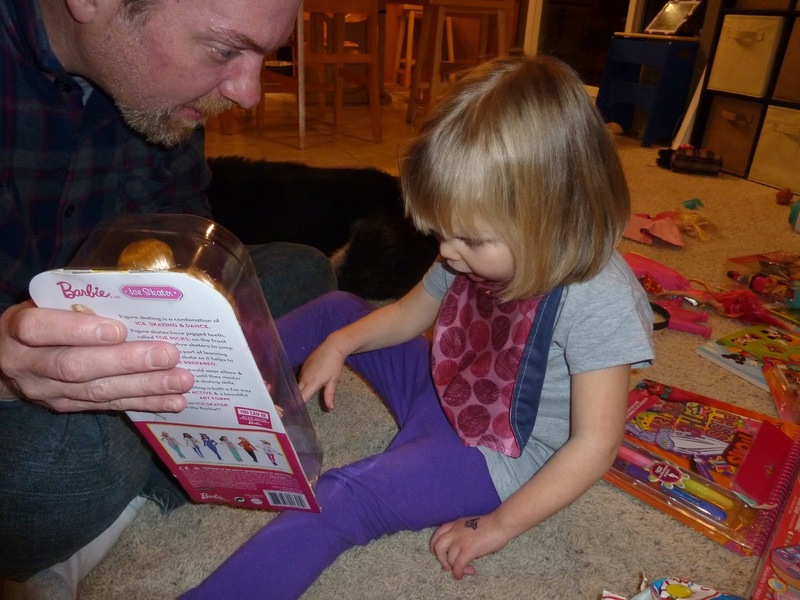 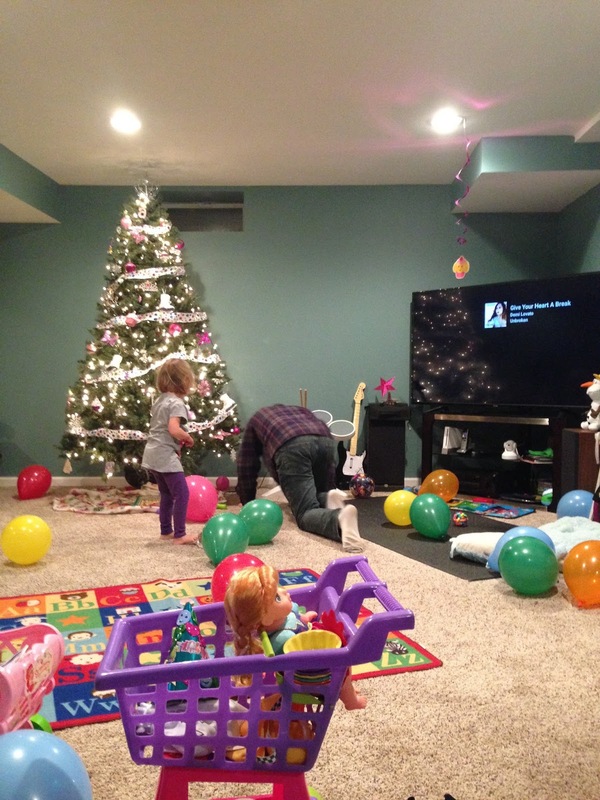 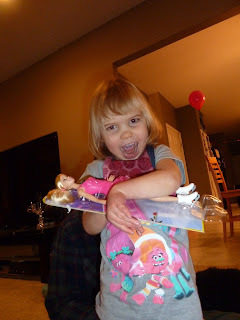 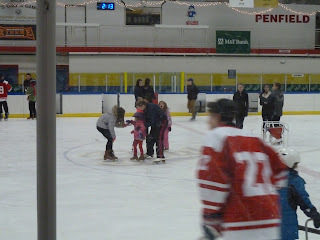 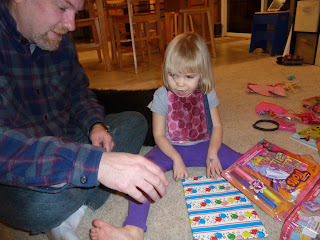 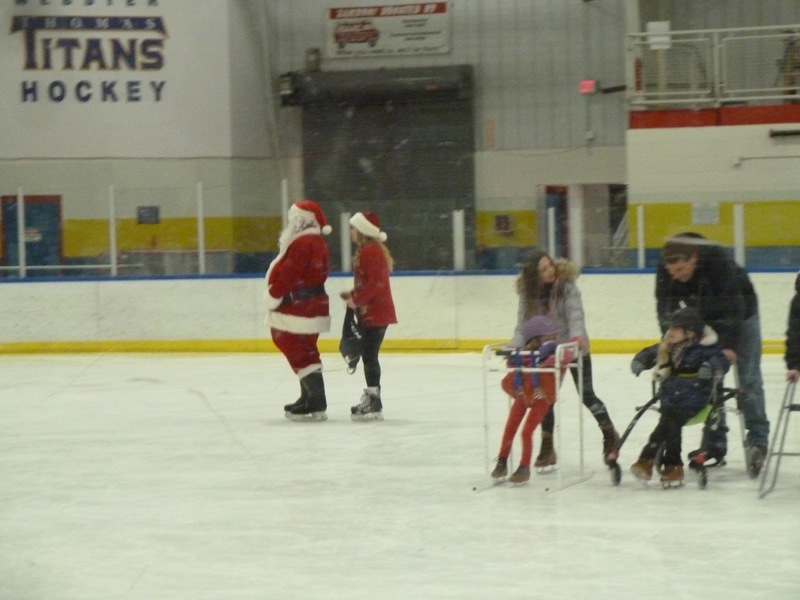 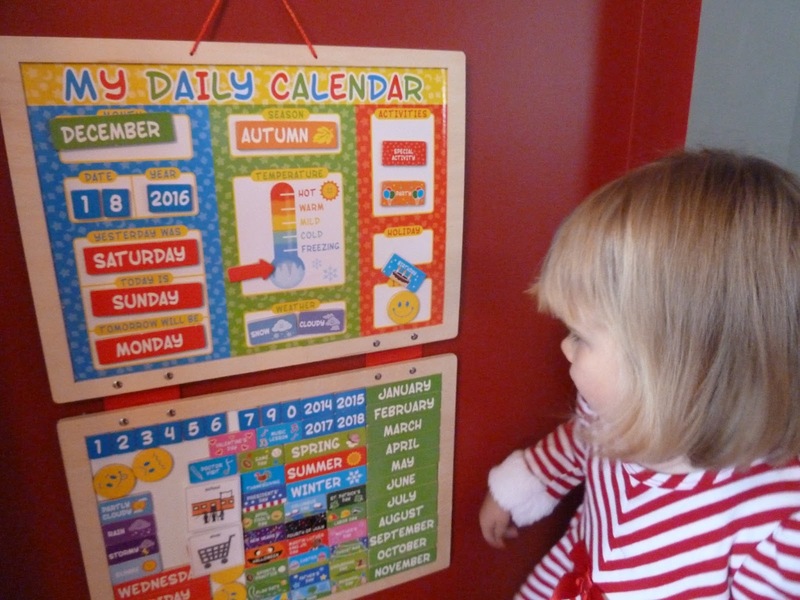 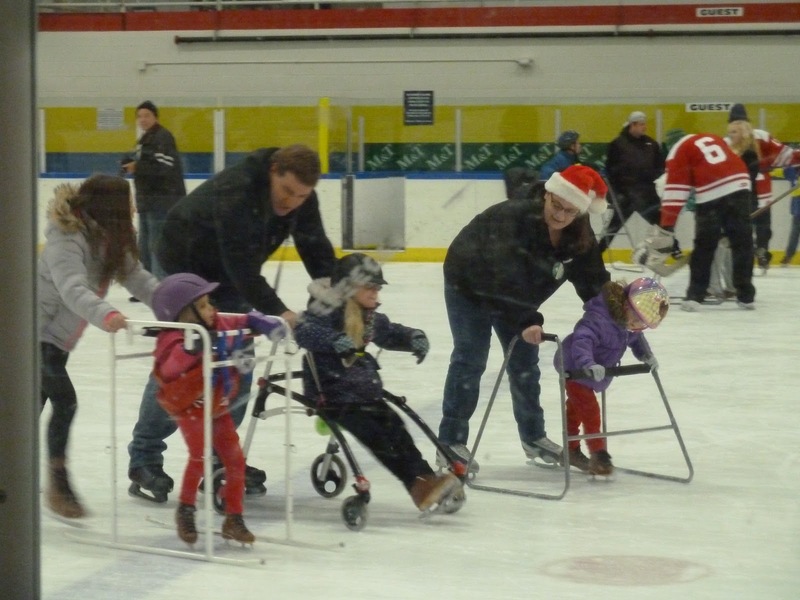 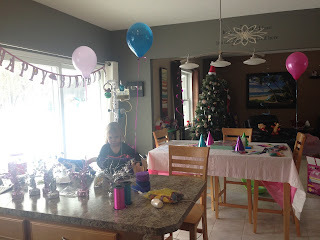 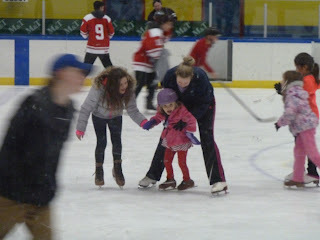 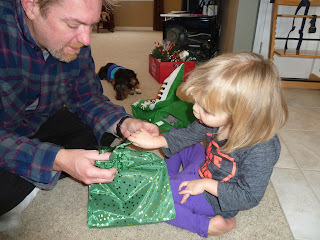 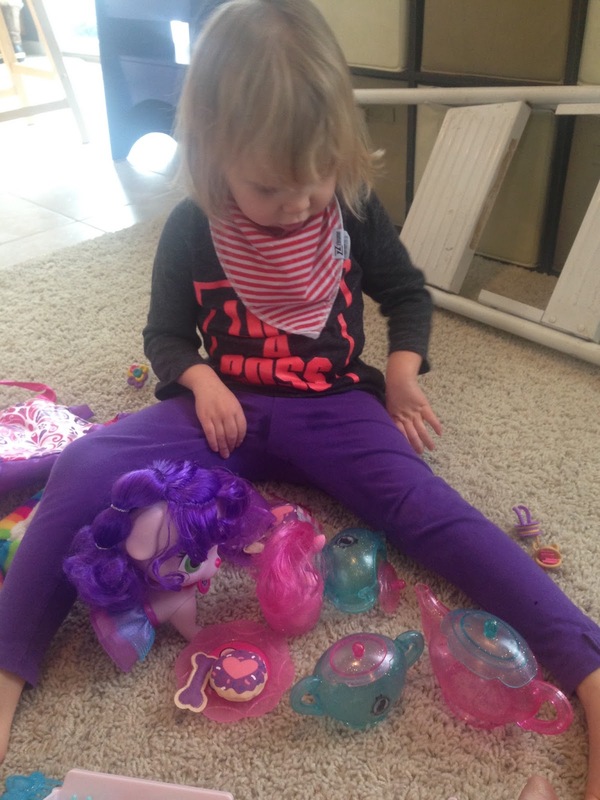 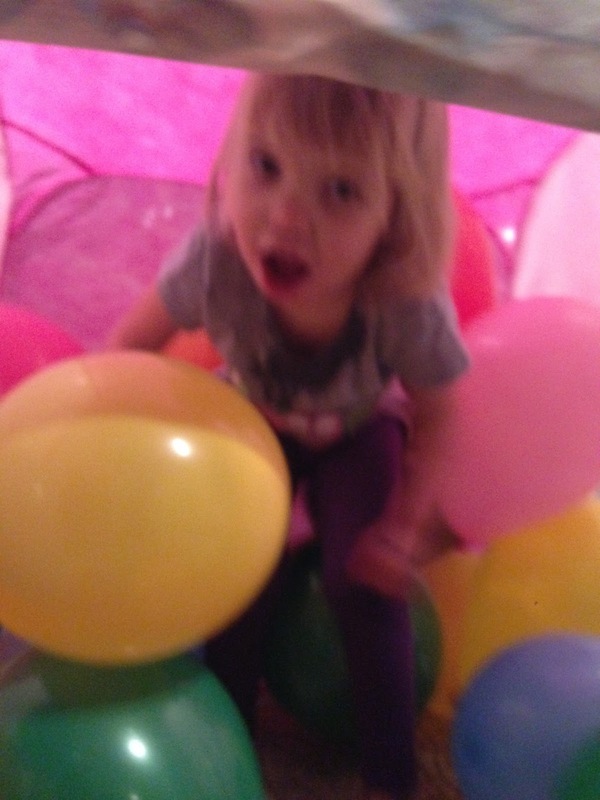 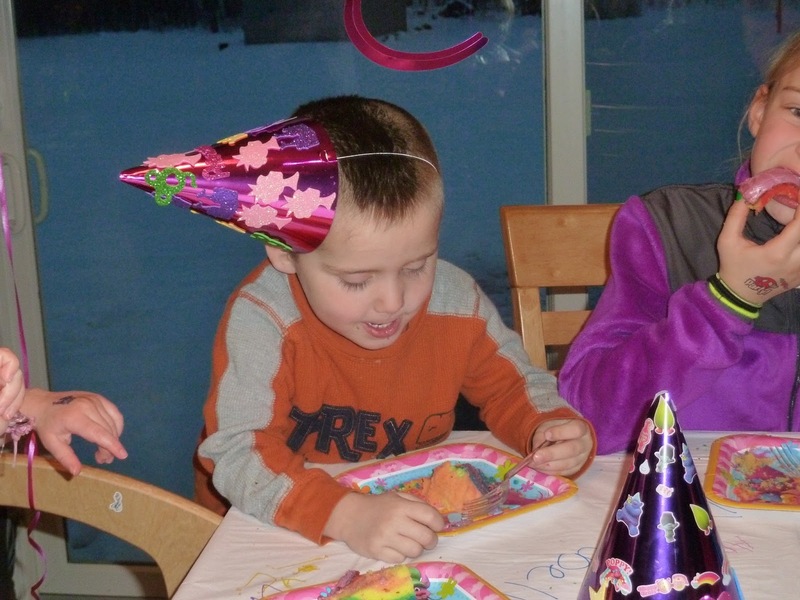 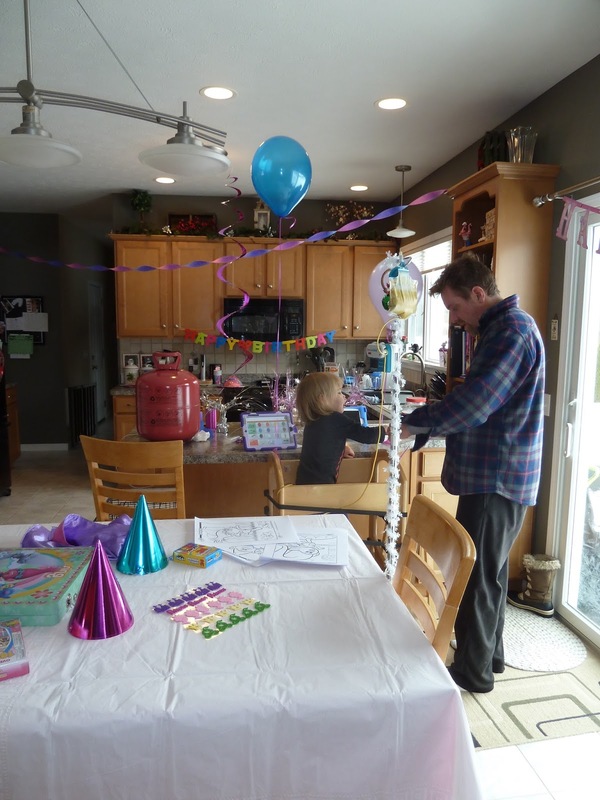 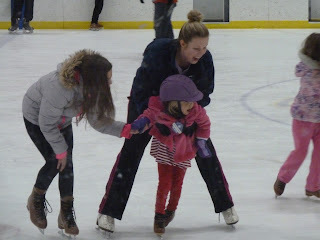 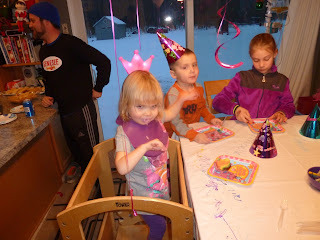 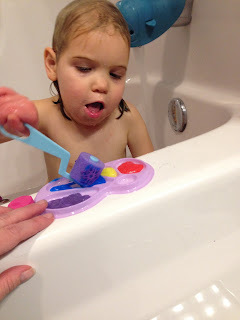 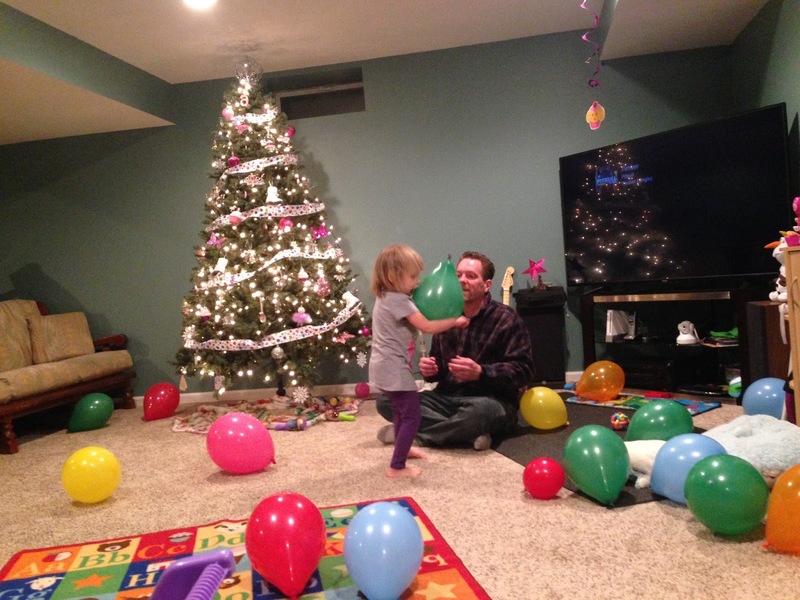 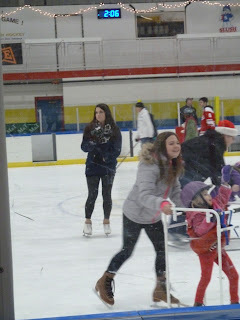 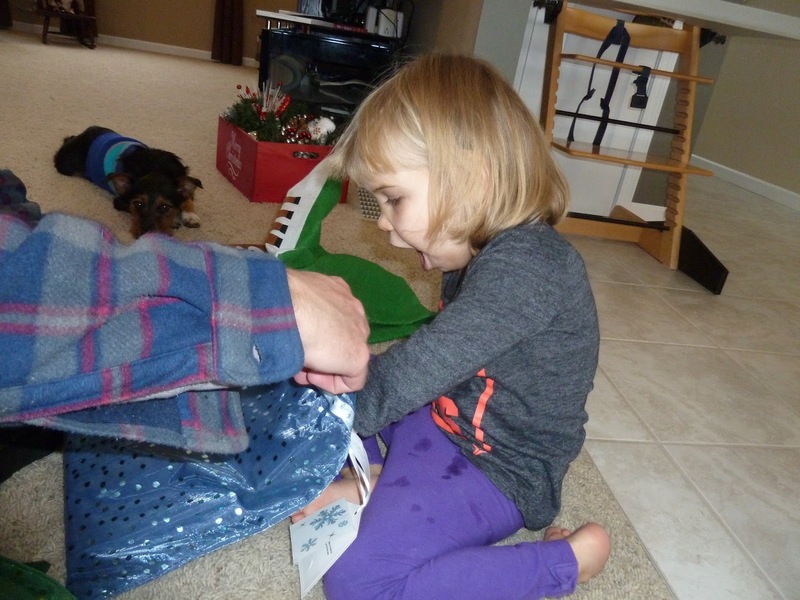 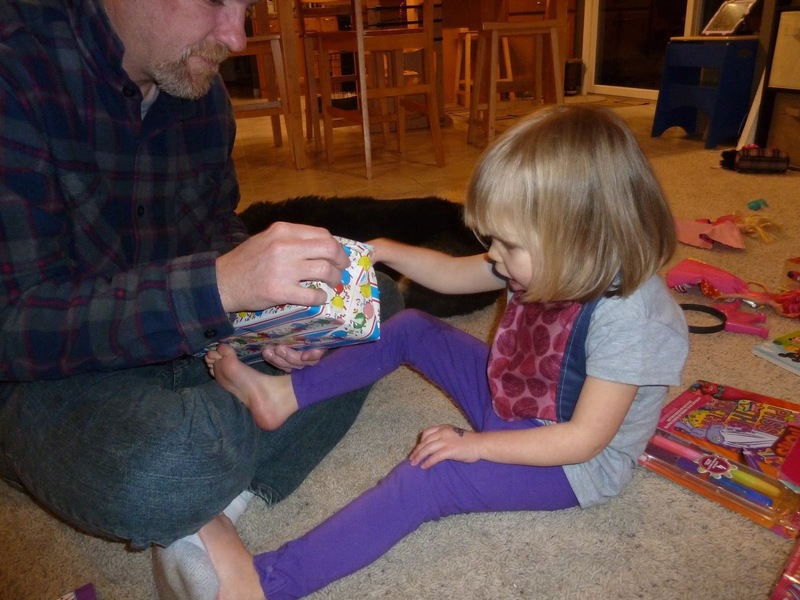 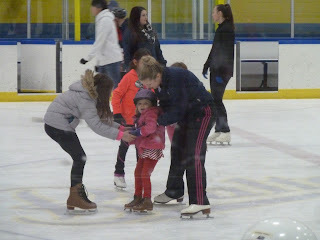 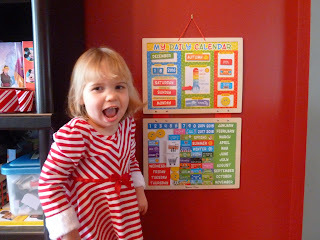 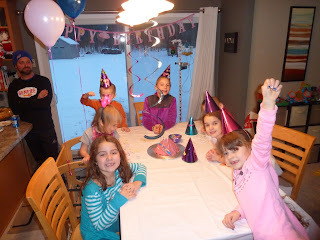 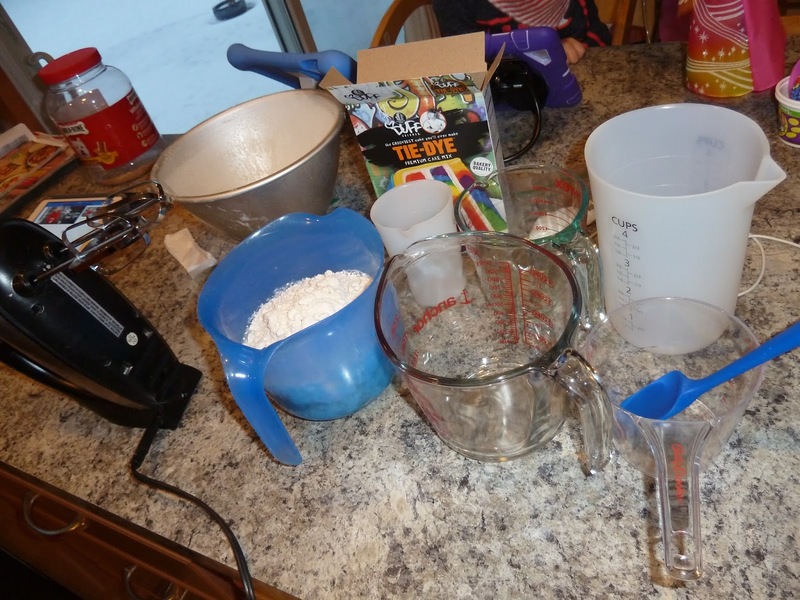 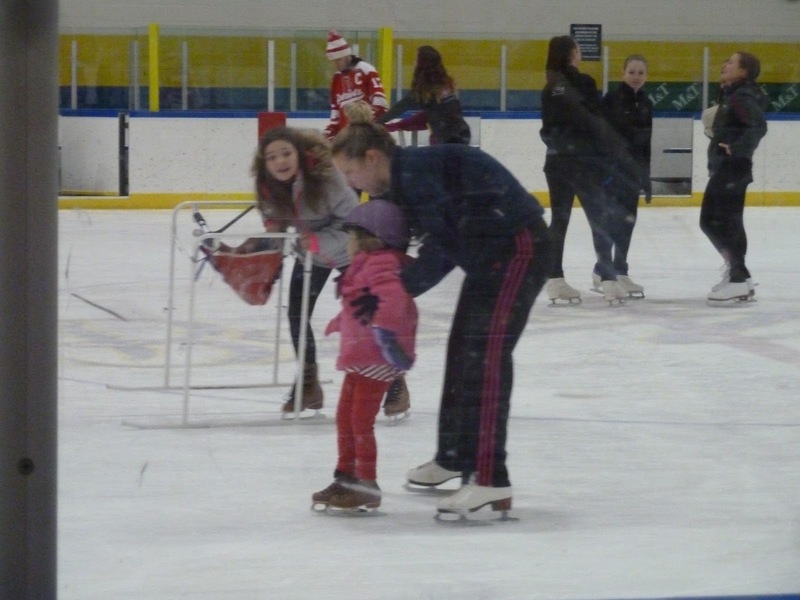 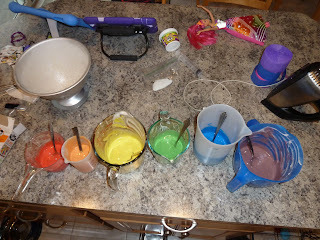 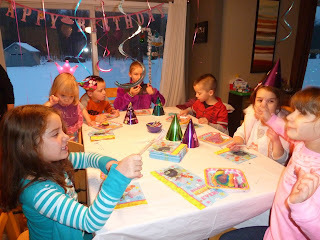 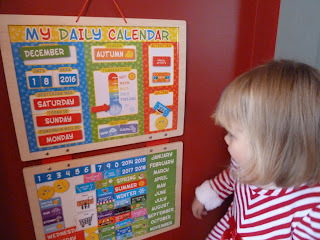 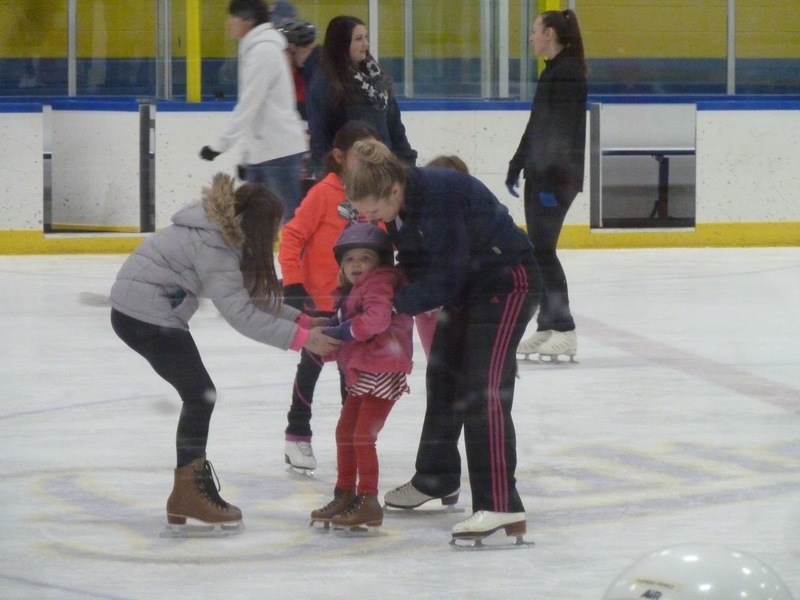 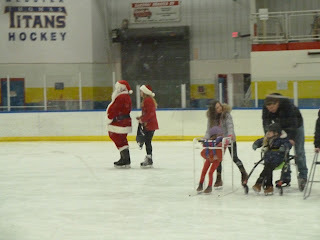 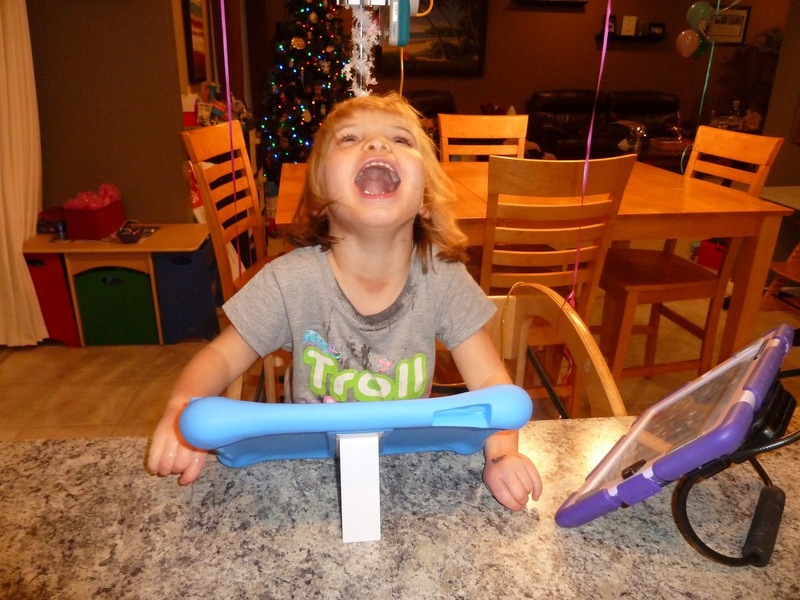 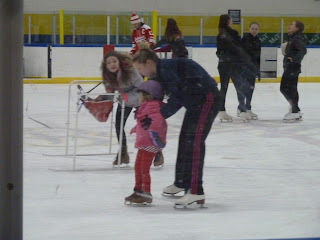 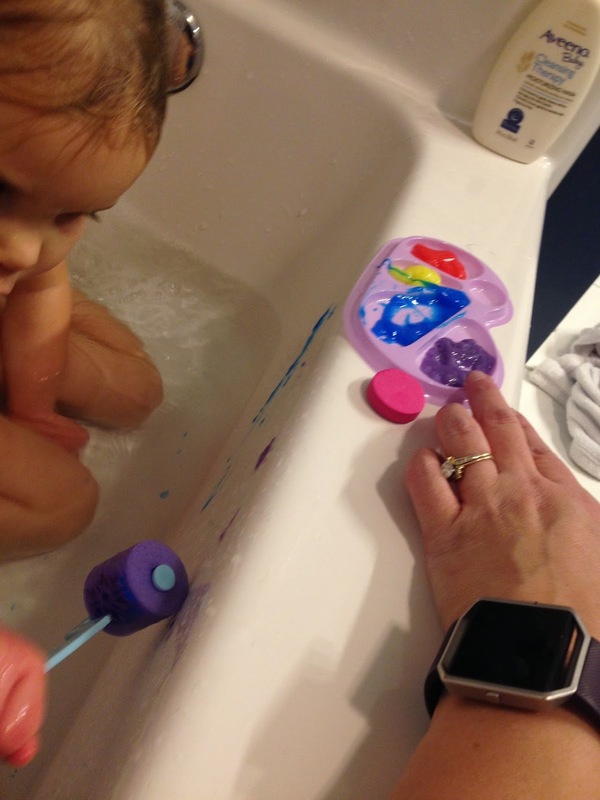 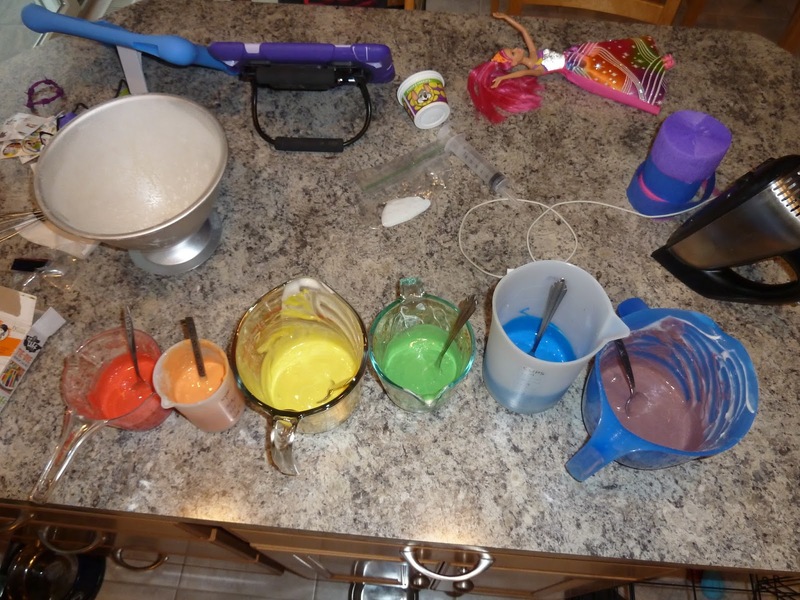 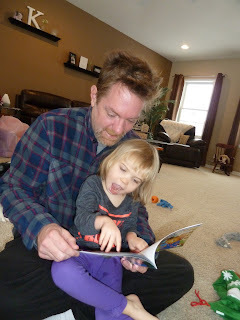 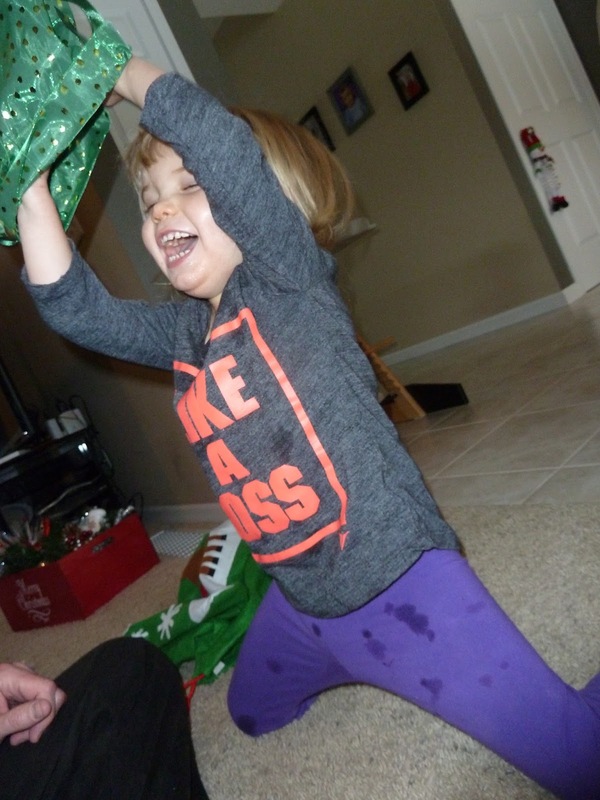 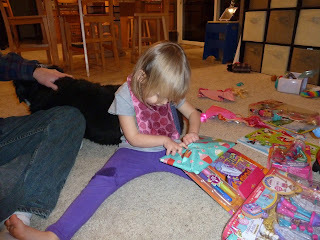 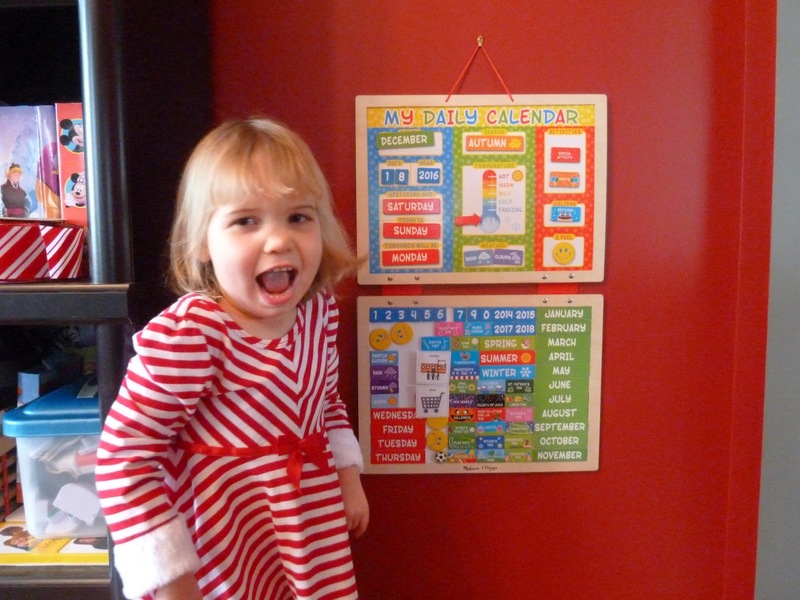 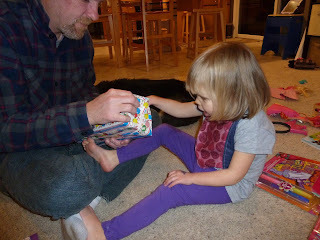 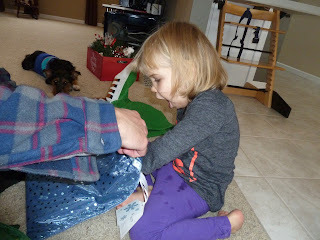 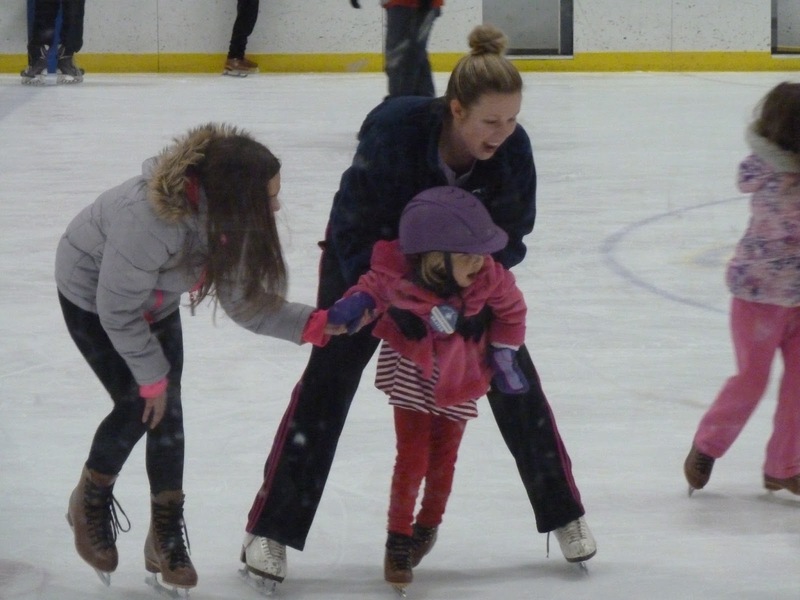 Annabelle's Blog: Birthday and party # 2 - oh what a day! Birthday and party # 2 - oh what a day! After that a few neighbors came over to play and have cake. 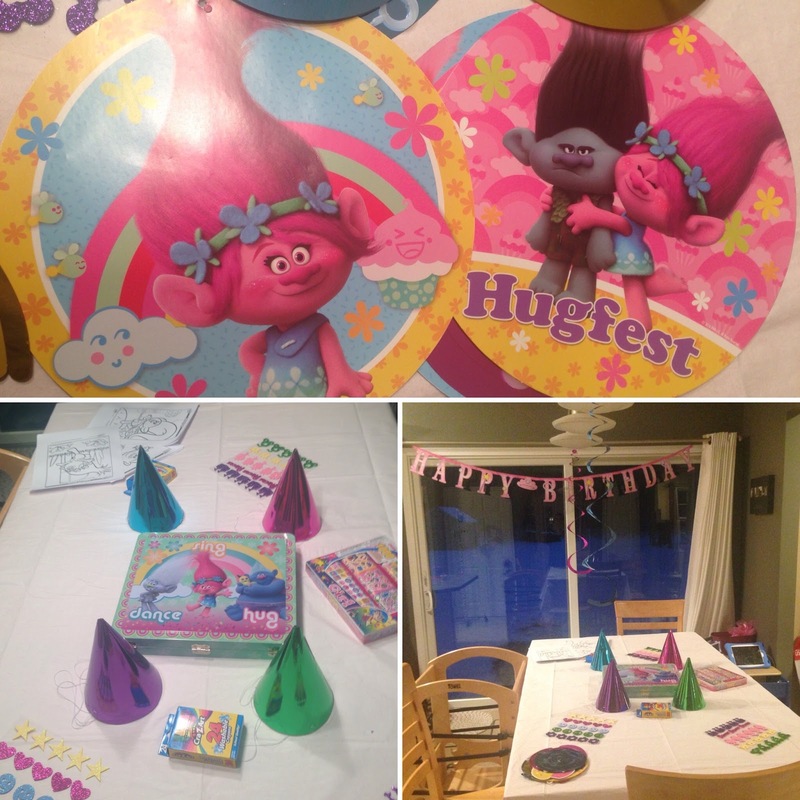 They all had lots of fun with a Trolls birthday party and playing in the basement. 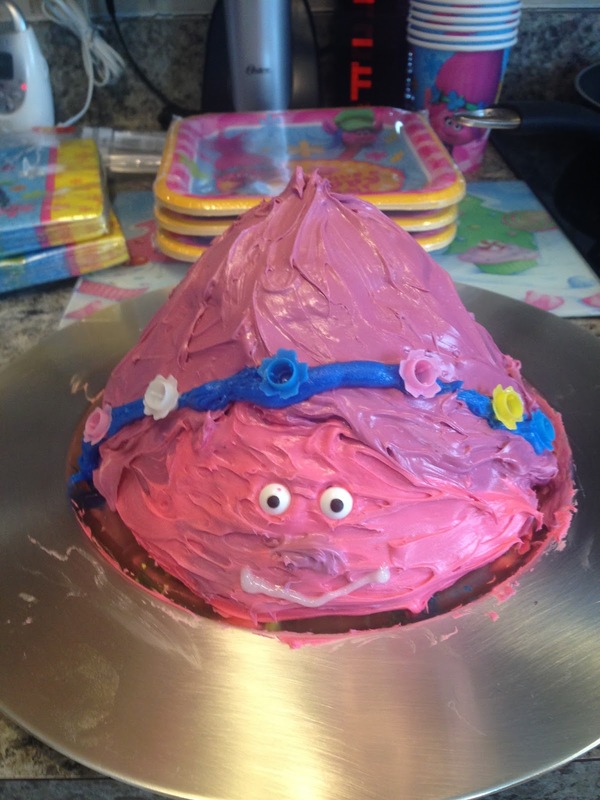 I made her cake as well as I could into a Poppy troll. 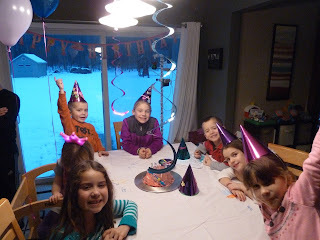 The kids all loved it and after the party there wasn't any left. My best attempt at a Trolls cake, the kids LOVED it! 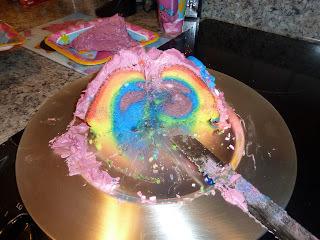 Especially since it was rainbow inside!! 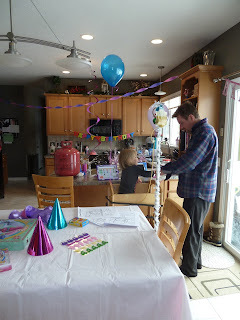 birthday balloons - so fun!